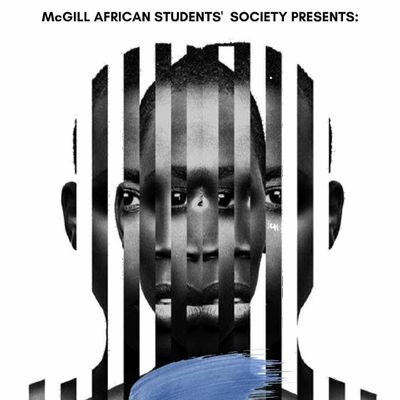 Queens and Kings!Get excited as the most anticipated event of the year is approaching, the MASS Cultural Gala!This year, the McGill African Students Society will be presenting: MalaikaA little explanation behind the name...“Malaika, Nakupenda Malaika: Angel, I love you, Angel “Most commonly sung as a lullaby, Malaika is the theme for this years gala. The meaning behind the word itself is ‘Angel’ and it has both Swahili and Arabic roots. As a result, this year we want to connect back to our roots especially those of our childhood and see the growth of both us as individuals and the growth our continent has seen through the years. This year we emphasize the divinity of angels and connect that to our flourishing continent and reflect on the past, present and the future through the different forms of art that will be presented. That is why MASS invites you, our fellow kings and queens, to not only celebrate the growth of our continent but also the talent it has to offer. The evening will begin with a cocktail hour (drinks and hors-d’oeuvres will be served) and artwork displayed. Followed by the main show centered around this year’s theme where will be showcasing fables and tales from our childhood and will be weaving them through each performance, involving singing, dancing, fashion… to create an overall feeling of both nostalgia, but also growth, divinity, and pride. The gala will also be followed by a legendary after party!The dress code is formal attire and traditional attire is always encouraged! To embark on this journey with us, you can already purchase your tickets through Eventbrite (you can get them at the early bird price until March the 15th)We hope to see as many of you there!